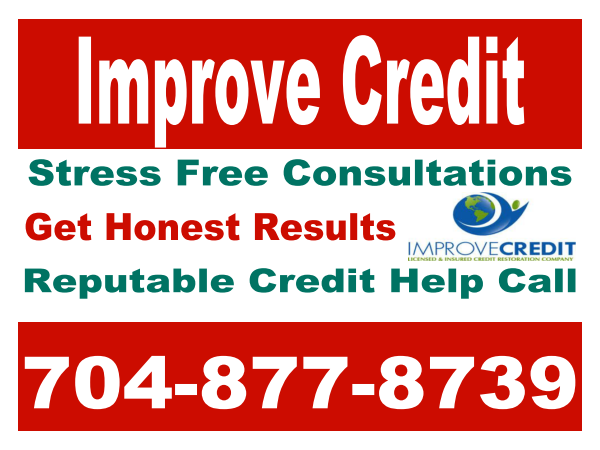 Improve Credit Consulting Firm®: Bank of America Layoff of 30K Jobs? With the recent news of Warren Buffets contribution to the Bank of America. Bank of America has decided to fire people. The rate at which business management is seen as a way for very few people to get rich while others simple don't have a golden parachute seems to bring fear to the population. Where does it stop! Our government is really not in control of businesses anymore. This is where major changes are taking place at a rate in which is unstoppable. The message this is sending to the American people is, figure it out how you are going to make it. The pressure is on and many people are going to have to form their own businesses to survive. Labels: Bank of America Layoff of 30K Jobs?